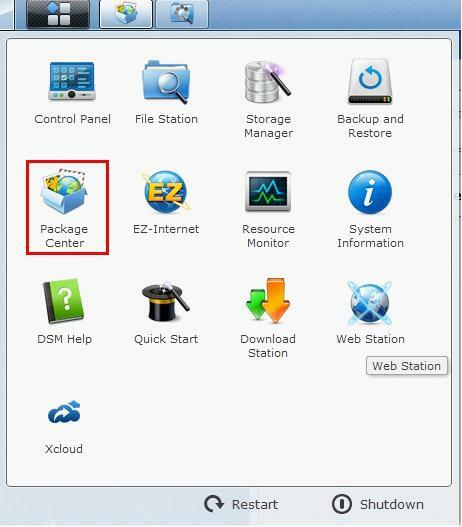 2) Click “Install/Update” and locate the downloaded xCloud apk . 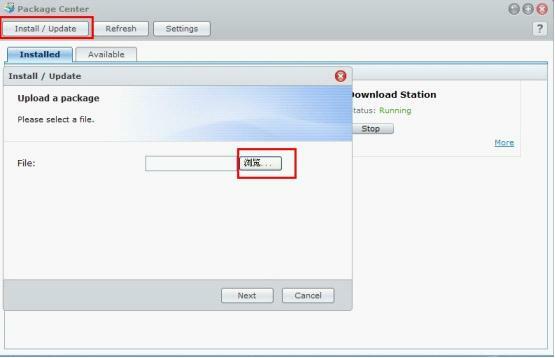 Then follow the instructions to accomplish the installation. 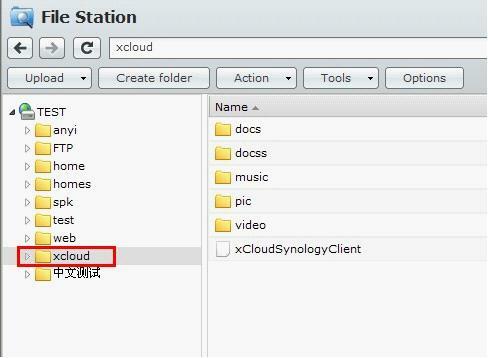 After you logged in to xCloud server on Synology successfully, you can access your Synology with an xCloud (also called mobile version) on your phone freely. 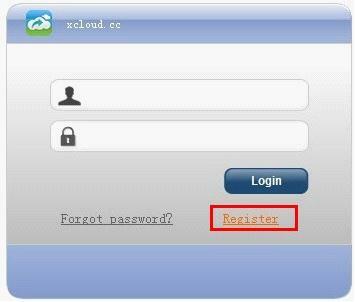 For more details, please refer to “Help” on xCloud official website. 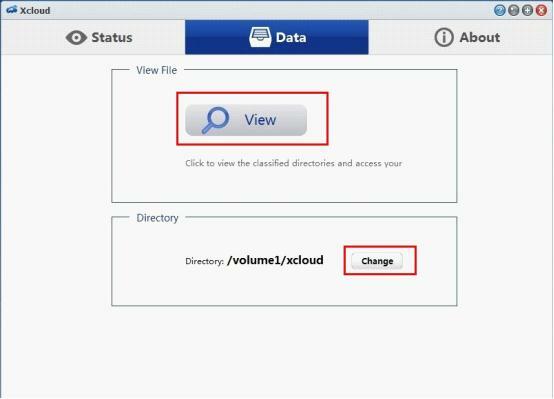 Click “View” to view the directory; click “Change” to change the directory path. xCloud will create classified directories for you automatically. Thank you so much. It is our pleasure to share some useful and worthy article. Thank you for supporting xCloud again. Idea of this solution is cool, but I have issues on DS214play NAS. On PC works good.